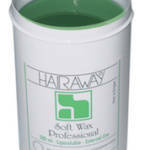 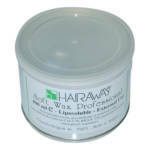 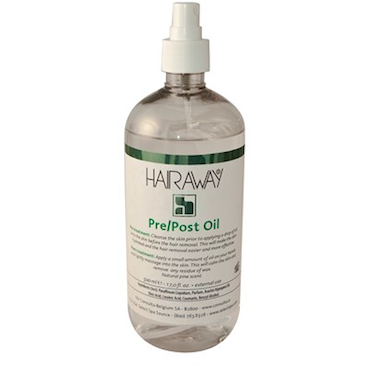 Hairaway Soft, Green, Natural Pine Resin Wax. 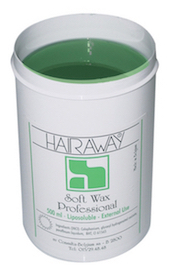 Very popular and strong oil-soluble soft wax. 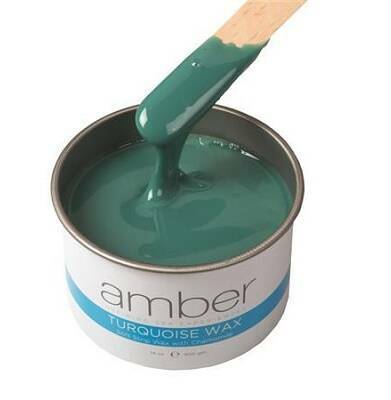 Contains selected pine resins. 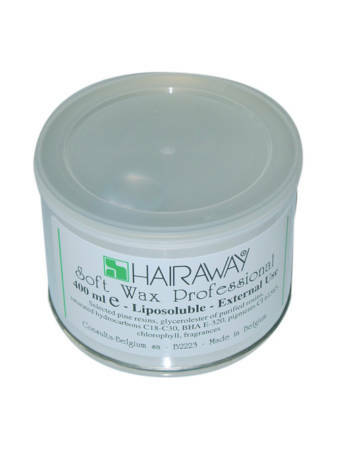 Available in 18 oz Microwavable Jar, or 14 oz Can. 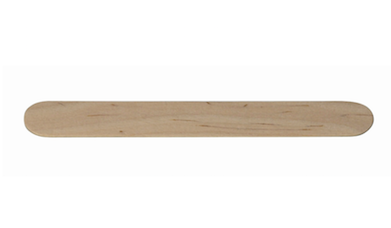 Bulk Pricing Available.